To understand how we choose our many extraordinary wood species that eventually live in your home, you first have to understand that not all trees are good enough to become Bremtown cabinetry. We comb the planet for the noblest, the strongest, the sweetest selection of hardwoods and softwoods—everything from the 17 standard and rustic choices of our 500 Semi-Custom Series to the harder to get specialty woods and exotic veneers of the 700 Custom Series. Amazing varieties, each chosen for the unique beauty and history written into each tree. With our extensive resources, we can offer or match nearly any specie you seek—not kidding, even driftwood. In the same way you’re particular about selecting a higher quality cut of meat, at Bremtown we’re just as intentional about the way we cull the choicest wood that will become your masterpiece cabinetry. It’s both visual and textural, a detailed examination plank by plank. Not only is each specie different in density and texture and color, but each tree is different within any given specie. We look at things like grain patterns, often dramatic color variations, naturally occurring mineral streaks, knots—and know just where to place each cut, depending on the specie and desired effect. Why is this important? You want to choose the cabinetry that’s already been chosen by experienced craftsmen. We have over 33 years of knowing what to look for and what to do with it to bring it into glorious submission, slowly revealing its most noble wood characteristics and sealing them in for you to enjoy for a lifetime. While you can find good-quality cabinets locally, there’s no comparison when it comes to the artistry of Bremtown finishes. All done by hand. Each style a specialty unto itself. To give you an idea, our finish process may start with stain then artfully build upon it with hand-rubbed layers of glazes. Or glaze-over-paint and sand-through. Or stain-glaze-more glaze. We’ll do any technique to get just the right look you’re after. And that’s just the coating. There are added surface techniques such as highlighting, fly specks, crackle, splat patterns, brush marks, silver or gold gilding and rub-through finishes, as well as physical distressing—including rasping, chipping, random knife at joints, crack and worm holes, worn corners, chain dents, splits and weathering. This is why our cabinetry looks so lustrous and deep. This is why people in growing numbers, year after year, choose Bremtown. In the spirit of ridiculously custom cabinetmaking—even our shipping department does everything by hand—with every cabinet component individually hand-wrapped, packaged, and shipped. It’s a mindset that carries through all we do. The final result of all of the craftsmanship and attention to detail is a cabinet we, and you, can be proud of. 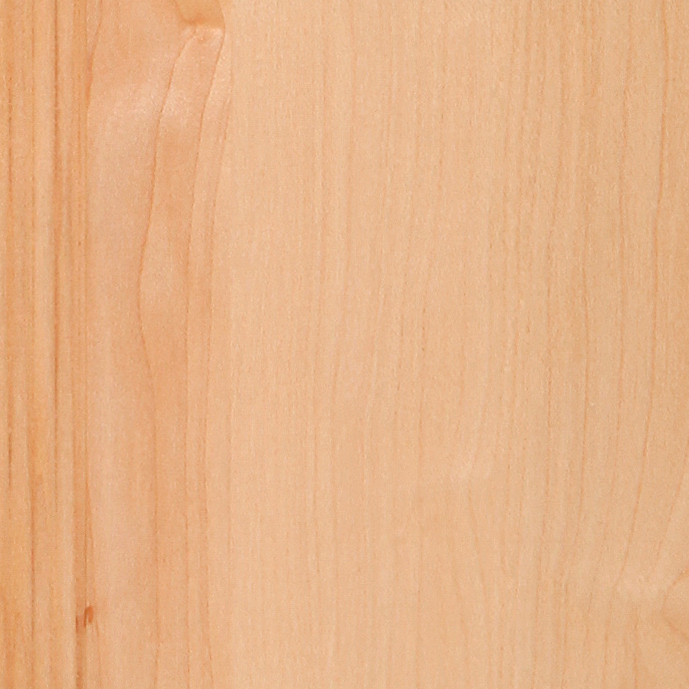 Alder Naturally light brown in color with a yellow or reddish tinge. Grain is relatively straight; knots and other natural defects are common but can be selected out. See Alder Stains. Butternut Soft wood with a light brown to reddish color. It has a walnut-like pattern and texture. It's recommended that it be distressed to compliment its softer nature. See Butternut Stains. 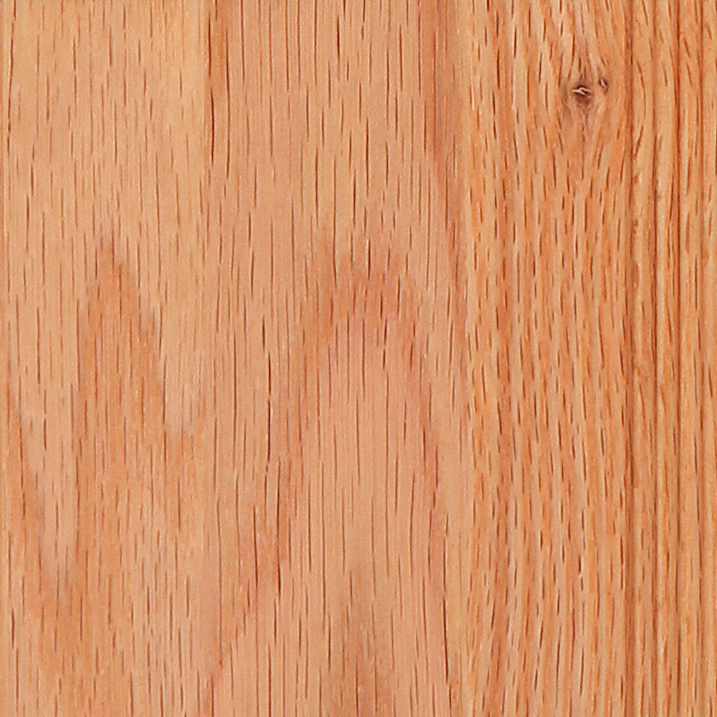 Cherry Closed grain hardwood known for its smooth texture and beautiful grain. Color ranges from pinkish to white with occasional pin knows and pitch pockets. Care is taken to minimize color variation, especially in natural and light colors. Will mellow and darken with age. See Cherry Stains. 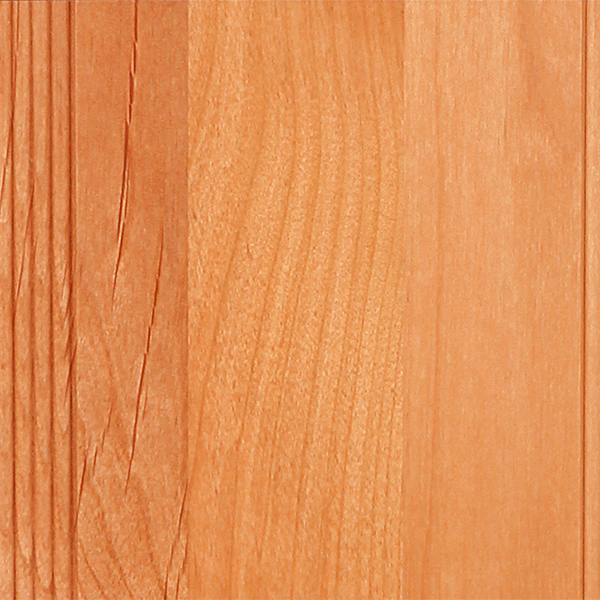 Red Grandis Similar to cherry in tone with the grain of fine mahogany. The new premium hardwood is eco-friendly and decorative, coming from a lasting, sustainable and renewable source. See Red Grandis Stains. Mahogany One of the finest, most versatile woods known. Develops a plain to ropy strip when sliced on the true quarter. Also used for producing flat-cut veneer. Color varies for light pink to red and reddish-brown. See Mahogany Stains. Maple A closed grain that possesses a smooth pattern. In its natural state, it has a white to amber coloration. Mineral streaks and some variation in color are common and will be accented by staining process. Care is taken to avoid color variation, especially in natural and light colors. See Maple Stains. Oak An open-grain hardwood with a relatively straight grain pattern. Color varies from a pale yellow-brown to pale brown. Occasional and small, open knots are acceptable. Care is taken to avoid color variation within panels. See Oak Stains. Quarter Sawn White Oak All the finest qualities of Oak, plus it holds finish better; reduces shrinking, swelling, twisting, warping and cupping. Does not allow liquids to readily pass through, reduces shrinking and swelling. Less prone to surface checking. See Quarter Sawn White Oak. Walnut A domestic hardwood with a smooth grain. Coloration is black to gray with some light sapwood. See Walnut Stains. Cypress Deeply grained with subtle waves of color. Colors range from honey brown and whitish-yellow to almost red. Due to its softness, we recommend that all Cypress be distressed to compliment it's soft nature.See your dealer for more information about distressing. See Cypress. 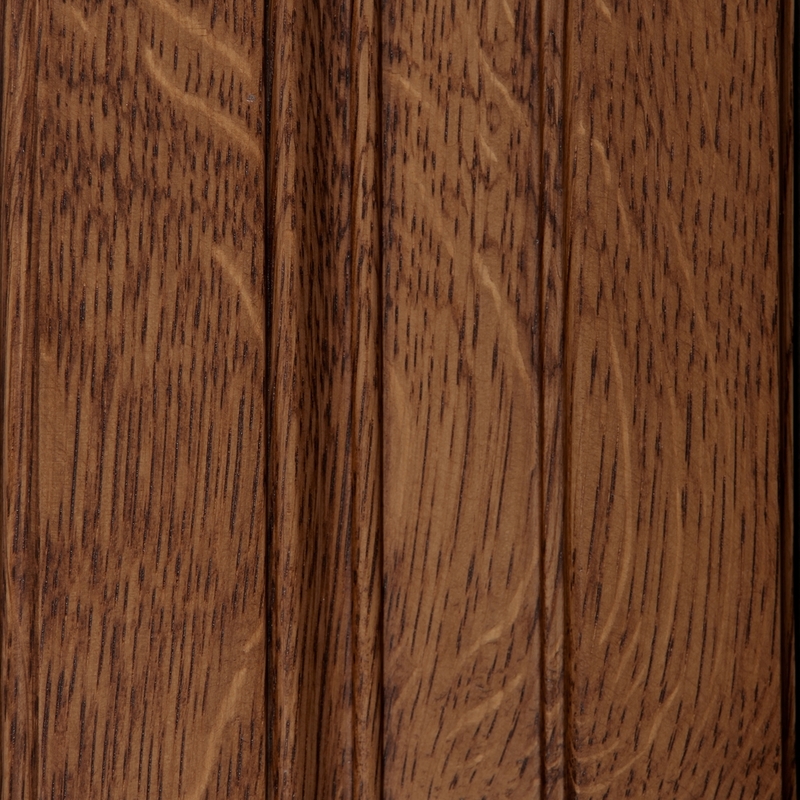 Exotics Bremtown offers a wide variety of exotic veneers, available on the contemporary Maxwell door style. See your dealer for the complete list, lead time and prices. See Exotic Woods. Paint and Glazes Samples of our virtually limitless combination of solid paint colors and glazes. See Paints and Glazes. Contemporary Urban Expressions For the smoothest, sleekest, most modern looks, see Contemporary Urban Expressions. Other woods not shown but available include White Ash, White and Red Birch, Hickory, Curly Maple, Northern White Knotty and Southern Yellow Pine, American Sycamore. See your Dealer for samples and details.